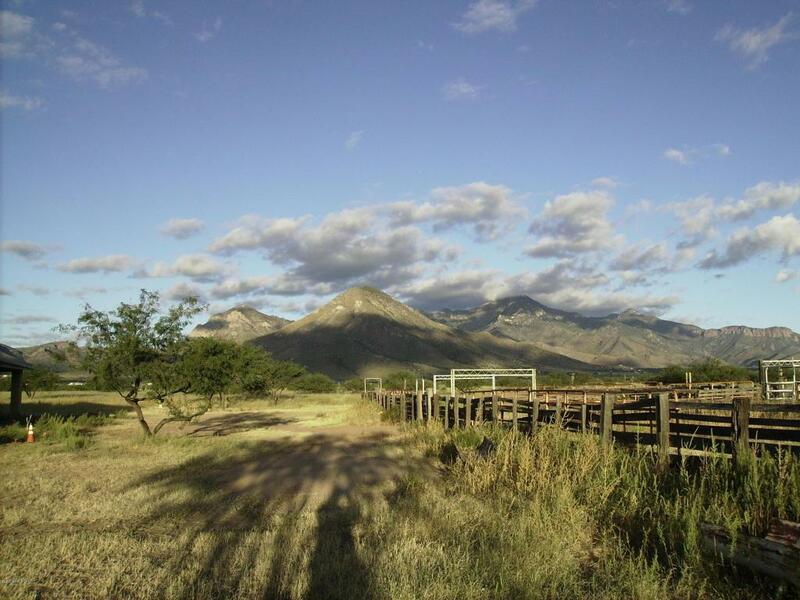 480 acres of cattle country. 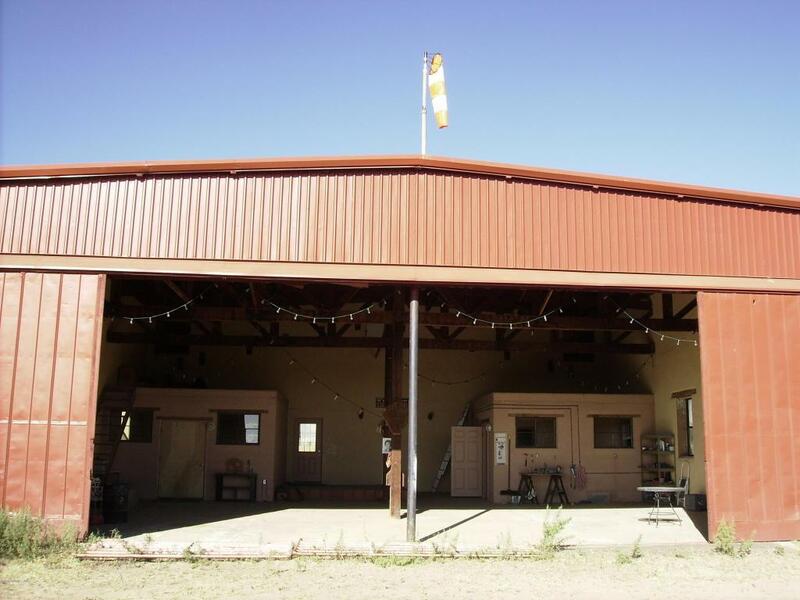 Aircraft hangar turned barn and apartment. 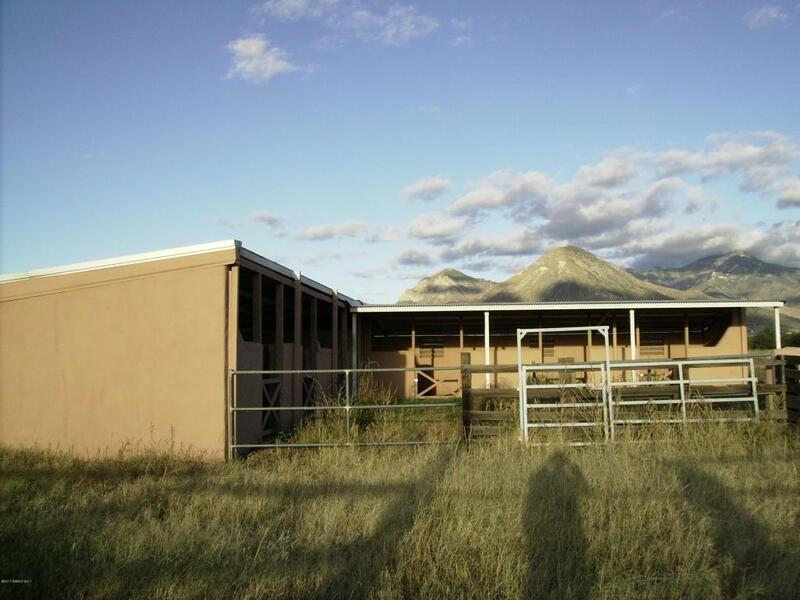 Adobe stalls and 150' long cattle feeder. 1100' well. 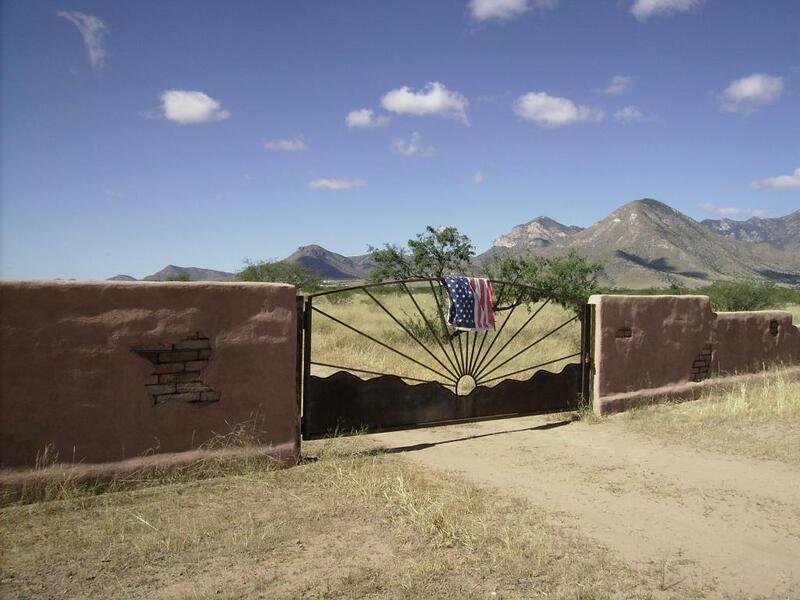 In the past has been cattle ranch, Arabian Horse Ranch, 100 acres of feed. Now a blank page ready for your dream.